Well by itself this fizzy water has a salty bitter bite, let’s just say to this former soda addict, YUCK. After getting rid of soda there must be SOME WAY to get carbonation that doesn’t taste awful and isn’t full of icky stuff. I mean what is a girl to do when her goto beverage is taken away? Read about my goto beverage here. She gets creative. She looks for alternatives. She gets desperate. She experiments. So after some experiments, some better than others. She finds something YUMMY that hits the spot. Homemade Lemonade Soda, Juice Spritzers and Ginger Ale. 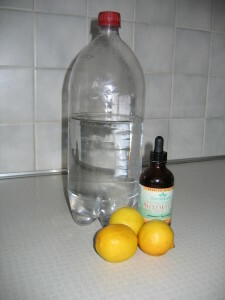 Add juice or juice concentrate to fizzy water made delicious (and cheaper) juice spritzers. My favorite is Cranberry Nectar by Knudson. 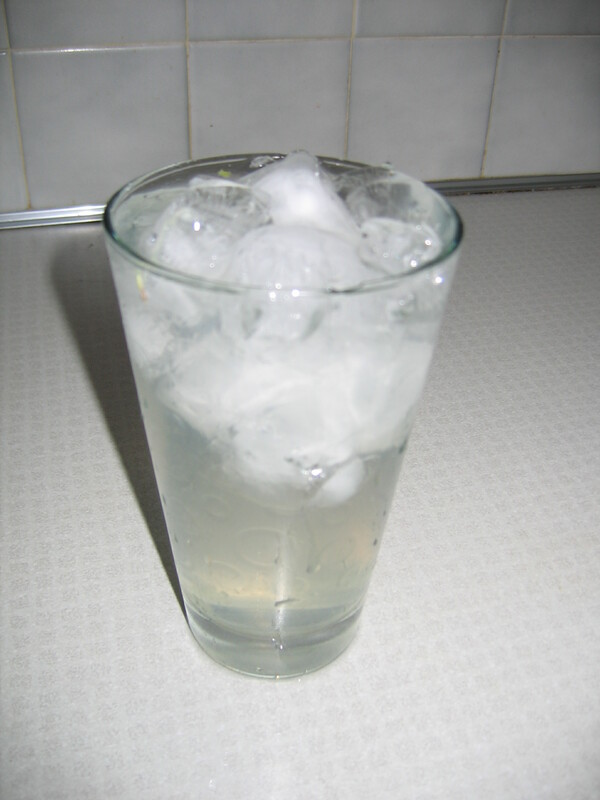 For a sweet treat use 1/2 juice and 1/2 carbonated water. Add a squirt of flavored liquid Stevia (my favorite is peach) to a glass of carbonated water. 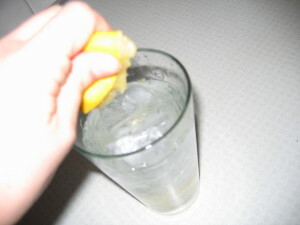 When looking for fizzy water make sure to look for the plain stuff. Just water and CO2. It defeats the point to make a healthy drink if the ingredients are filled with chemicals and artificial flavors. Many carbonated waters have aspartame, fake flavors and food dye added. Read those labels. This entry was posted in Cooking and tagged Frugal, recipe. Bookmark the permalink.